Families come in all shapes and sizes. And an increasing number of those are made of single-mothers-by-choice. That is, women who were driven by a feeling of a ticking biological clock, or lack of relationship opportunity, to have a baby on their own. In Australia this demographic is expected to grow by 70 percent over the next 20 years; with IVF clinics reporting a doubling of the numbers of single women seeking their services in the past 10 years. New research from the Centre of Expertise on Gender Dysphoria of the VU University Medical Centre, Amsterdam, (via Science Daily ) has found that children born into single-mother-by-choice families are far from disadvantaged. And when compared with children born to two, heterosexual parents, they score exactly the same in terms of emotional wellbeing and general development. 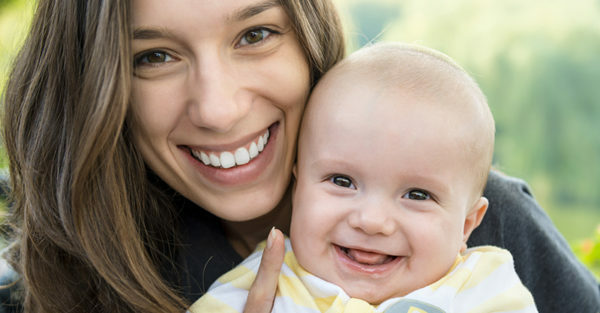 The study also found that women who were single mothers by choice had a bigger social network than married or partnered mothers – and that was considered crucial to their positive, overall outlook. They were also not found to be any more stressed than married parents with the same aged children. According to the head of research, Mathilde Brewaeys, the most significant problems with regard to a child’s wellbeing are found in families where there has been prolonged conflict. For example, a divorce where parents remain on frosty terms, or in situations where the parent-child relationship is tense. “The assumption that growing up in a family without a father is not good for the child is based mainly on research into children whose parents are divorced and who thus have experienced parental conflict … However, it seems likely that any negative influence on child development depends more on a troubled parent-child relationship and not on the absence of a father. Single-mothers-by-choice knowingly make the decision to raise their child alone, in contrast to unintended single mothers,” she says. 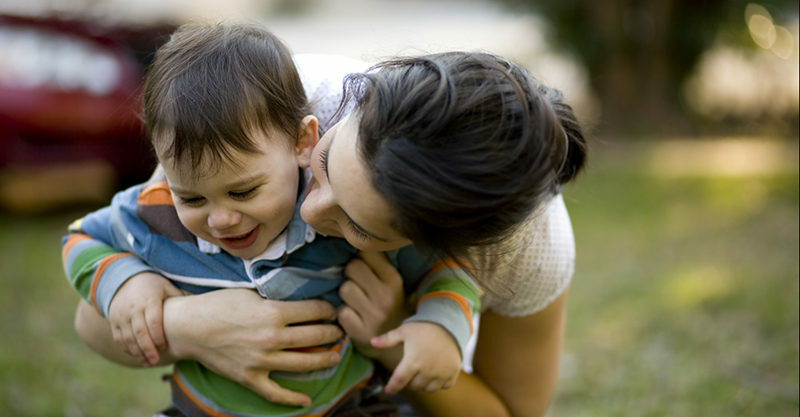 Of all the factors contributing to the happiness and overall health of children from these relationships, the researchers found it was the mother’s willingness to ask for help, that contributed greatly. And that support was not just good because it made the mother’s very busy life easier. Children who spend time with extended family or friendship groups reap social and emotional rewards. Not only does a wider loving network provide continuity and stability for children, and expand their learning opportunities because they’re able to teach them skills maybe their parent perhaps could not. Proving, once again, that for best results, it really does take a village to raise a child!